Since 1986, CLS—a subsidiary of CNES and IFREMER—has been leveraging CNES’s expertise in processing transmitter signals received by satellites and working to safeguard the planet. Today, it is celebrating its 20th anniversary. CLS (Collecte de Localisation Satellite) was formed in 1986 as a subsidiary of CNES and IFREMER1. It is a commercial entity tasked with developing and distributing applications of satellite-based location technologies implemented by CNES. In its very 1st year in business, CLS provided an Argos transmitter—the company’s emblematic product—for Jean-Louis Etienne’s expedition to the North Pole. These transmitters are also used in ocean yacht races, transmitting messages to satellites, which then relay them to ground processing centres to keep track of competitors. While this partnership with the world of adventure catches by far the most media attention, it is only a tiny portion of what CLS does. Today, most of the company’s activities are devoted to protecting natural resources. For example, CLS systems continuously track more than 5,000 fishing vessels to help enforce fishing zones and catch quotas. But it is the scientific community that benefits most from the precious data delivered by CLS. Variations in temperature, pressure and salinity are acquired by 5,000 drifting buoys, 1,500 floats and 300 moored buoys and fixed stations around the globe. 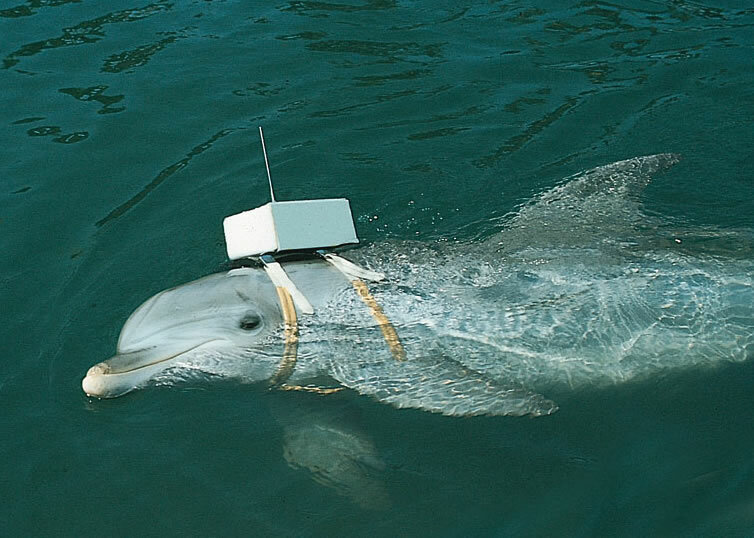 CLS has also tagged 3,500 animals of all species with transmitters to help biologists better understand the threats to endangered species. humanitarian aid: in partnership with the World Food Programme (WFP), CLS location solutions are being used to help manage distribution of food aid. In 20 years, CLS has reduced the weight of its transmitters by a factor of 50 and increased its workforce fivefold. Today, it has 210 employees in Toulouse, France, and generates €40 million in revenues. CLS is therefore looking to the future with confidence, with the arrival in July of the 1st 3rd-generation Argos instrument developed by CNES. As well as receiving messages from transmitters, this new instrument will also support transmission of commands to new transmitters fitted with an appropriate receiver.